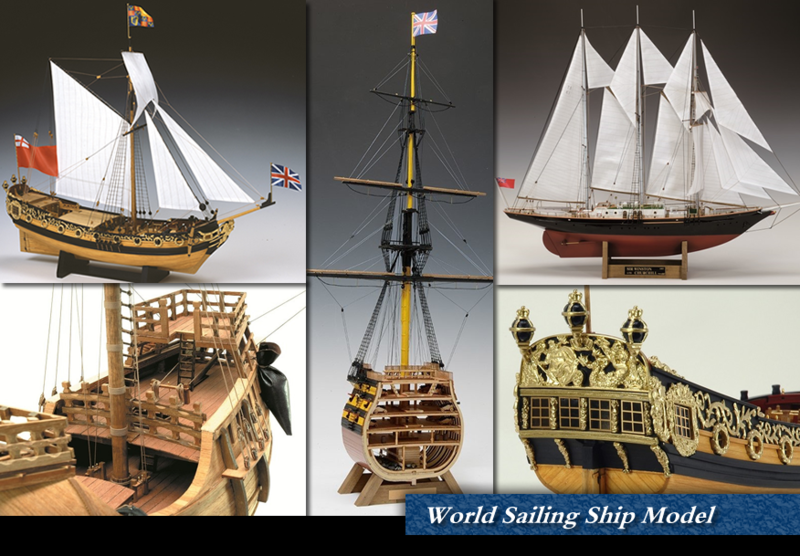 A sailing ship model of the world. A sailing ship that goes around the sea of the world with a beautiful hull. It is the only model shipbuilding maker in Japan, a product of Woody Joe. "VICTORY Cross Section / Sailing Type"